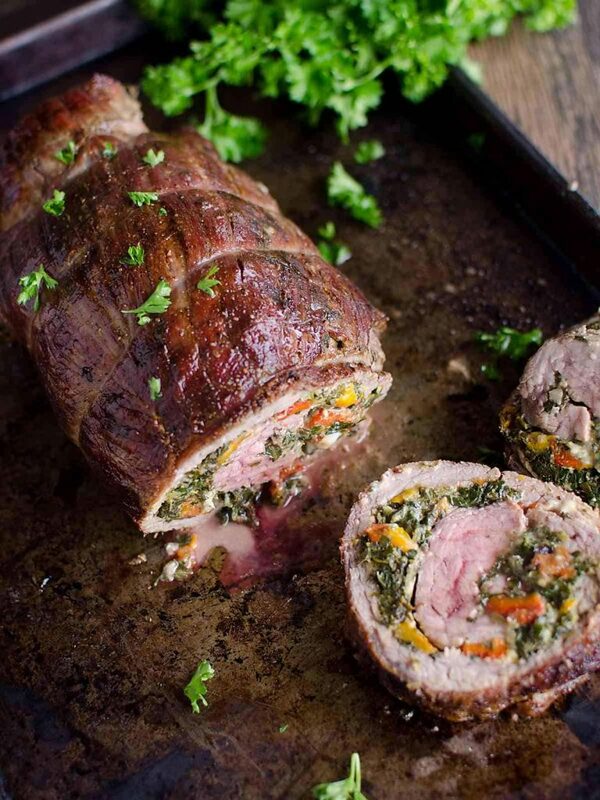 Wow your family and friends with Flank Steak Pinwheels. They’re impressive looking yet super easy to make. 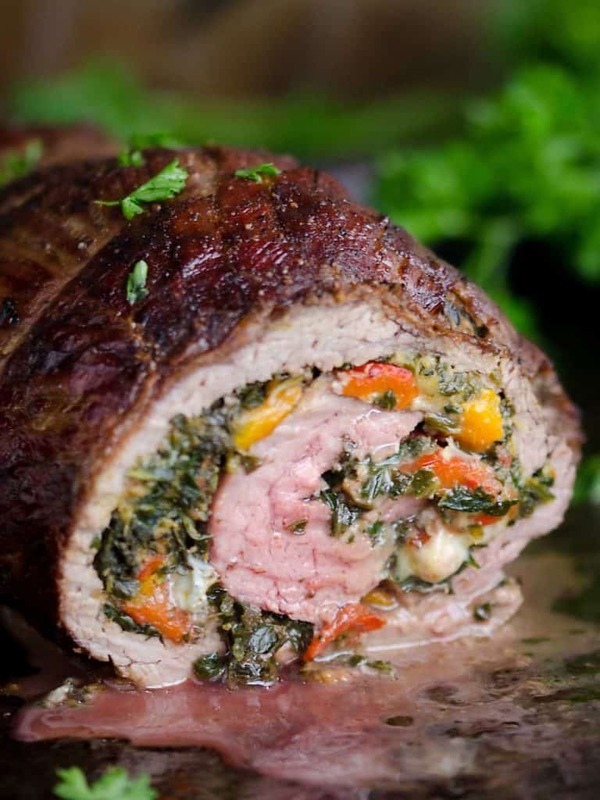 Stuffed with delicious cheese, roasted peppers and spinach, they’ll be asking for seconds! Do you like steak? Flank steak is actually a pretty affordable cut of meat. So if you have a larger family, this is a great way to enjoy some red meat. Even if you don’t, you’ll love this recipe. And for the record, my kids really enjoyed this one as well. 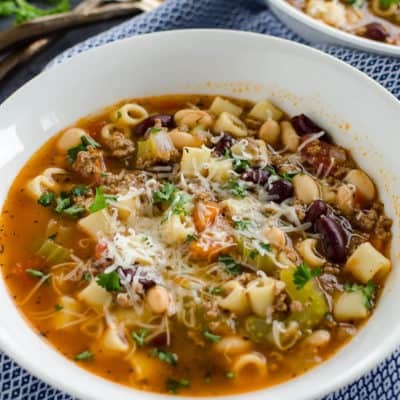 I love this recipe because it’s an easy weeknight meal, and that’s mostly what we’re after isn’t it? But the bonus is that it’s fancy enough to serve at a dinner party or when you’re having guests. So, that basically gives you an easy, fancy, impressive dish with minimal effort. Can I get an “Amen”? For Flank Steak Pinwheels you’ll need about 1 1/2 pounds of flank steak and then you butterfly it. First tip–Have your butcher butterfly it for you. They’re experts and it saves you a step! Charred peppers~ I love doing these myself because the flavor is amazing, but, they sell roasted peppers in a jar, so if that’s easier for you, go for it. Can we talk about cheese? Cheese is amazing (high five if you agree) and it totally makes this recipe. 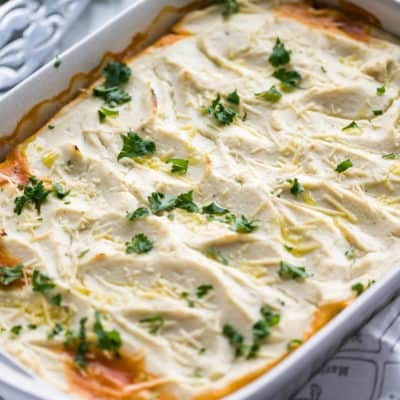 The hardest part of this recipe was trying to decide what kind of cheese I would use! If you’ve been around here at all, you know I’m all about making my recipes healthy anyway I can. Cheese has awesome health benefits. Did you know cheese is America’s #2 source of calcium, potassium, and Vitamin D? Milk is #1. So why not beef it up with some cheese? Get it “beef” it up? hehe. You can read more about Cheese and it’s benefits at Milk Means More. 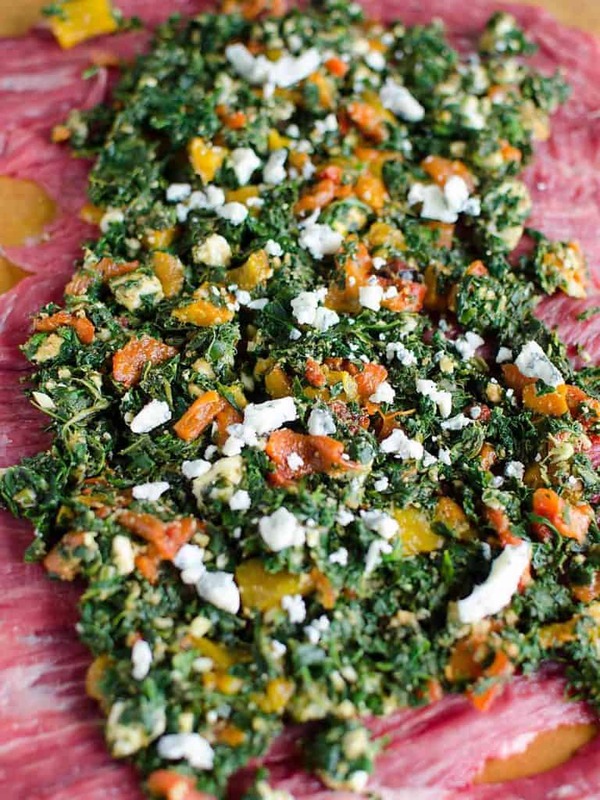 These flank steak pinwheels are stuffed with blue cheese, spinach and roasted peppers. They're easy enough for a weeknight meal, yet impressive enough for your next dinner party. Remove from the broiler and place in a bowl and cover with plastic wrap for 10 minutes. Turn off the broiler and preheat the oven to 425. Once the peppers are cool enough to touch, peel off blackened skin, it should come off easily. Dice the peppers and add them to the spinach mixture. Butterfly the steak (or have the butcher do it!) and lay it out. Spread the spinach mixture on top leaving a one inch boarder around the edges. Sprinkle Salt and Pepper over the steak roll. 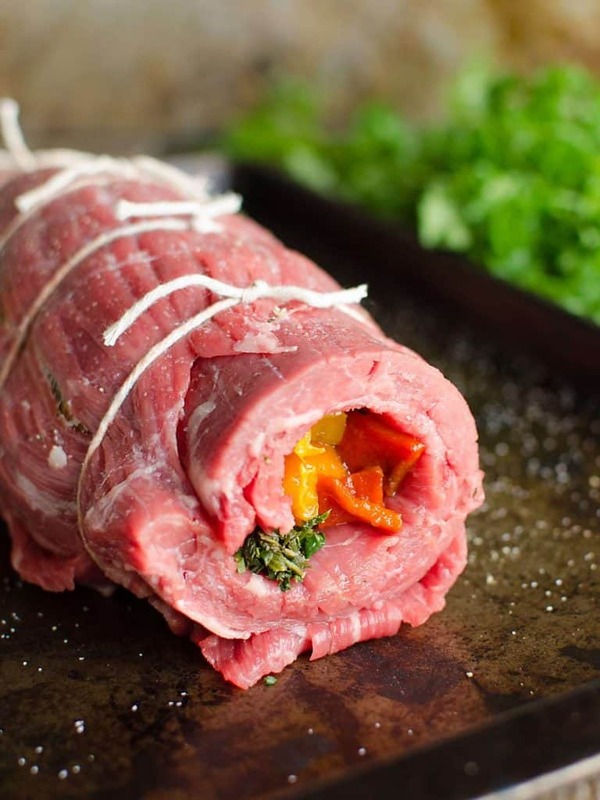 Roll steak up and secure with kitchen twine. Turn on the broiler again and bake for 10 minutes more, turning once. This browns up the meat beautifully. Remove from the oven and let rest for 10 minutes, slice and serve. Have your butcher butterfly the steak for you to save a step. 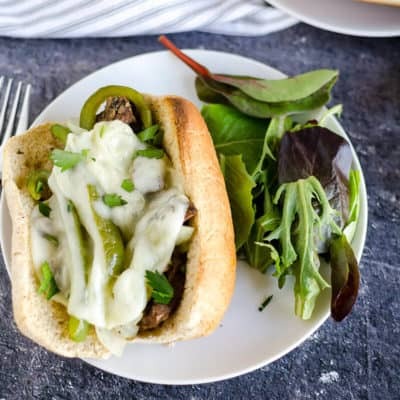 Short cut ~ You can use jarred roasted peppers in place of roasting them yourself. I’m honored to partner with Milk Means More–United Dairy Industries of Michigan to bring you this post. All opinions are my own. 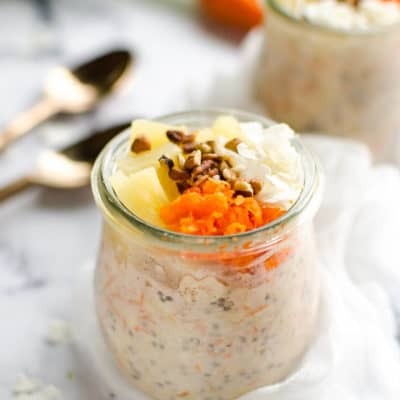 For more delicious recipes featuring dairy, check out Milk Means More & their social media channels! I love this! So creative! Easy yet elegant! So creative! This is such a flavorful recipe. I want to make this for my BFF neighbors, they are so good to me. She doesn’t like feta or blue cheese, any other suggestions? Could I BBQ this? 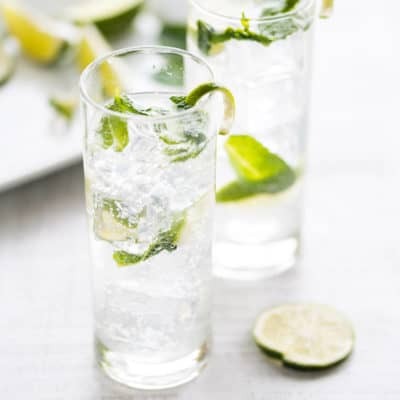 I am so excited to have found your site, look forward to following you. Hi Sharon! I think any type of cheese would be delicious. I happen to like strong cheeses, like feta and goat cheese, but you could easily substitute some shredded Cheddar, Monterey Jack, Colby Jack, even mozzarella, pick their favorite. You could also leave it out if you want, but I think cheese adds so much. As for putting it on the BBQ… (you mean the grill, yes?) hmmm, I haven’t tried it, I think my only hesitation would be that all the drippings could cause the fire to flare up and get the outside darker than you want, and possibly burn the twine. You need to watch the temperature. If you try it, come back and let us know your results! Maybe I’ll give it a try the next time I make it. I think you’d be safer to cook it in the oven, but I love adventurous cooking! Let me know what you decide! Thank you so much for your prompt reply. I think I will try it next weekend and put it on the rotisserie! Sorry I can’t use feta or blue cheese, those are my favorites! Thank you for your inspiration! I will let you know how it turns out. Whoa, this recipe is incredible – so fancy, but you really did make it look so easy. Love that video!! Hope you’re doing well sweet friend! Thank you so much for this recipe! I made it tonight for my dinner group prep. Would you have any advice on how to get the fillings from oozing out at the ends? Otherwise, it was very delicious. I pulled it out 2 mins earlier on each side during the broiling instructions Bc we like it a little more pink and it was perfect!